will be processed when we return on Monday April 29. Ink for Pre-Inked Stamps, Light Green, .5oz. Ink for Pre-Inked Stamps. 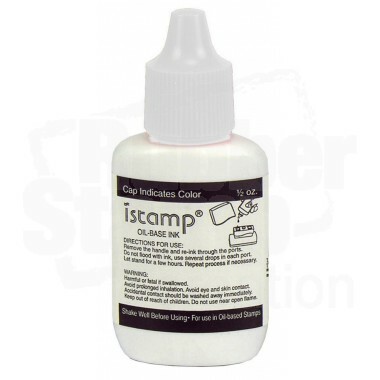 For use with all iStamp Pre-Ink Stamps.